Rathlin Manor House has a new operator! Currently Mary O’ Driscoll is putting all systems in place to begin fully operating in early springtime. Meanwhile gift vouchers are available and booking are being taken for accommodation and food. 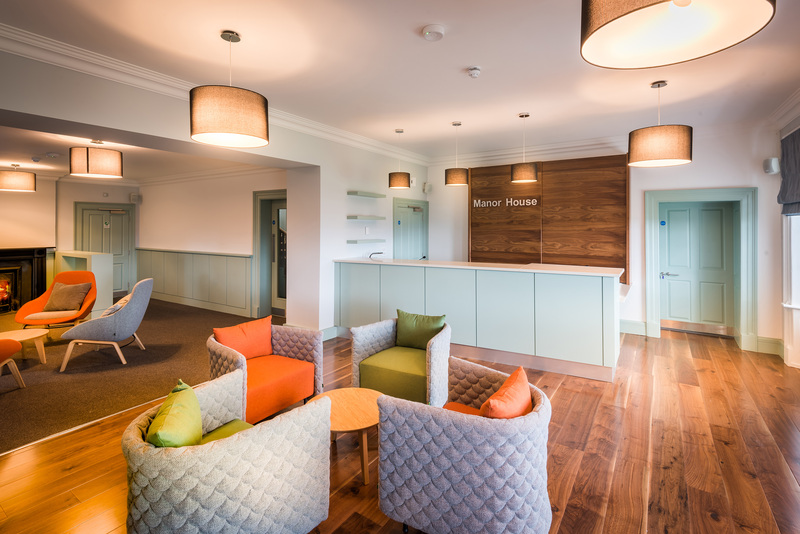 Manor House aims to reopen for both accommodation and food for residents and non residents on March 1st 2019. Meanwhile for information or reservations please email to info@manorhouserathlin.com or call Mary on 00447553359596. The landline telephone is currently unmanned so please call mobile 00447553359596 or email to info@manorhouserathlin for enquiries or to purchase gift vouchers. Recently restored and refurbished, The Manor House Rathlin Island is located in Church Bay overlooking the harbour, with stunning panoramic views over the Atlantic Ocean.